At ibis you will quickly feel at home. 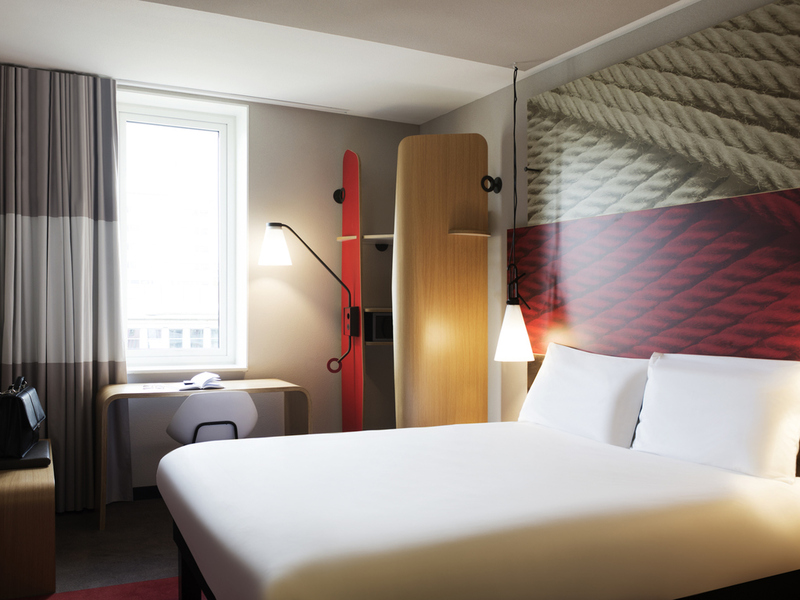 Ibis Rotterdam City Centre opened in August 2014 and is a brand-new, trendy and modern hotel on the waterfront at the Wijnhaven harbour. Despite its central location, the hotel is in a quiet area and has excellent public transport connections (Blaak station) and a public indoor car park. The Beurs-WTC, cruise terminal and the Erasmus University are a short distance from the hotel. The market hall is just a couple of minutes walking from the hotel.